Cynthia Booker is the Digital Video Production and Television Club advisor at Cleveland Heights High School in Cleveland Heights, OH. A two-time Emmy award-winning news reporter, Cynthia is passionate about the art of storytelling. She’s honored to bring her years of experience as a news anchor/reporter to the classroom. 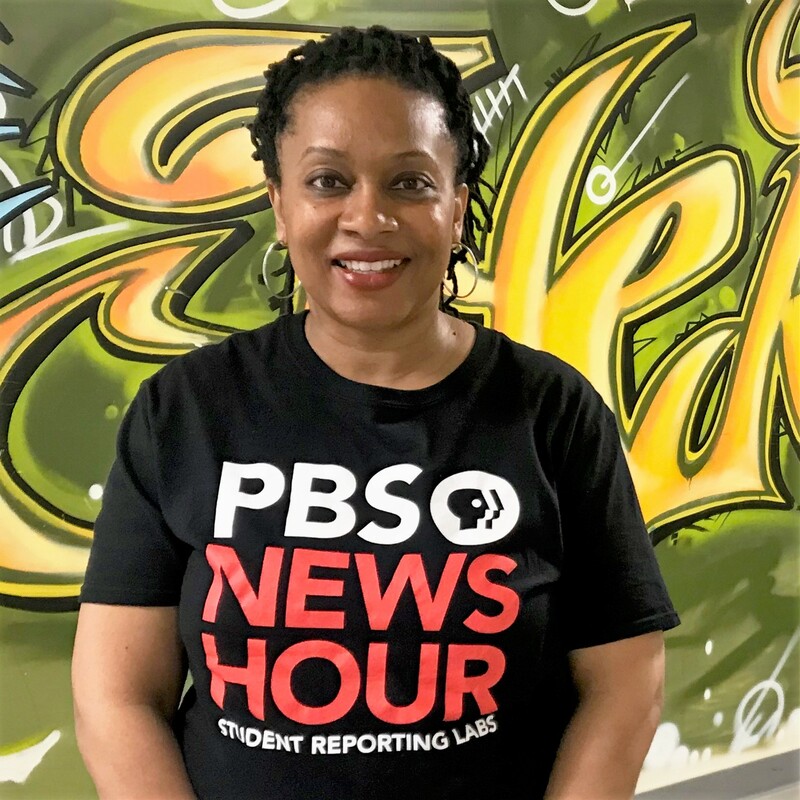 Cynthia has a Bachelor of Arts degree in Communication Arts from Johnson C. Smith University in Charlotte, North Carolina and a Master’s of Education in Workforce Education and Development from Bowling Green State University in Ohio.